Welcome to Nepal, home of this week’s awesome news. 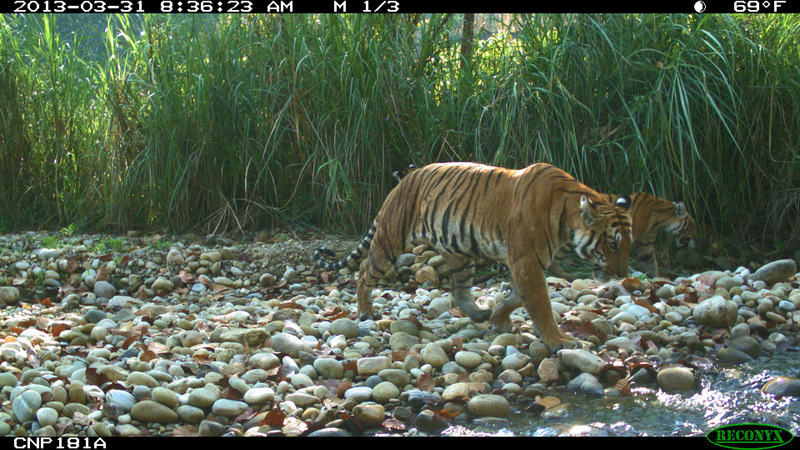 Nepal has rhinos, tigers, and elephants that live within its borders. But one thing it doesn’t have is poaching. You read it right. 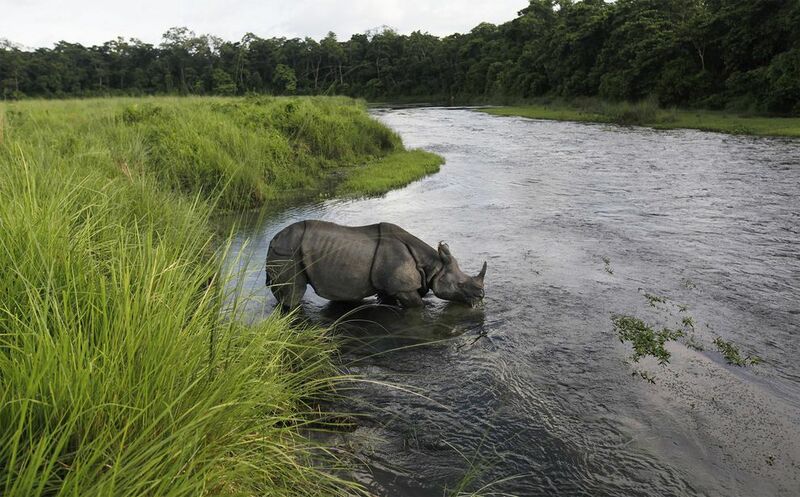 For the year ending February 2014, Nepal had NO incidents of poaching. Add that to 2011 when there were no incidents, and 2012 where one rhino was lost to poaching. See, Nepal takes poaching seriously.Their Department of Forests, Department of National Parks and Wildlife Conservation (DNPWC) antipoaching staff, the Nepalese army, police and local communities all work together to keep the animals safe. The World Wildlife Fund and the National Trust for Nature Conservation are also providing support. Numbers for these animals have risen, while they continue to be hunted and killed in other countries, such as South Africa. That doesn’t mean poaching doesn’t go on in Nepal; It was recently announced that owl poaching is a serious problem there. But for the large animals that are almost extinct, the news is good. Very good. « Animal Hoarding at a Northwest Florida High School? That is good news………bravo for Nepal……..! Thanks for some good news. God bless the people of Nepal who had the good sense to throw out their monarchy! Woo!!! It is a wonderful to hear that in Nepal, humans works mostly all together to protect their precious large animals. South Africa should learn it from Nepal! Thats great news!!! thanks for sharing! It’s nice to hear good news about these things once and a while! What fab news. Thanks for making us smile on Sunday! So, what the hell is stopping other countries emulating this fine example?